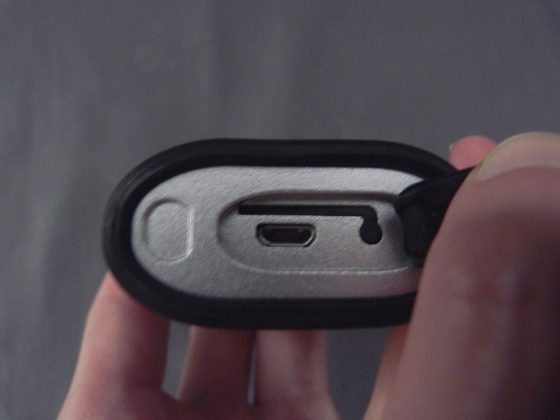 No more fumbling with your keys in the dark. 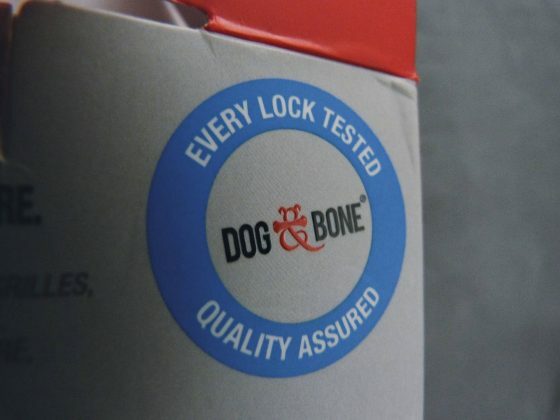 With Bluetooth-enabled locks, Australian-based company Dog & Bone envisions a “keyless future”. I spent a week or so testing the LockSmart Mini, a slim padlock that gives a glimpse of a future filled with the Internet of Things. 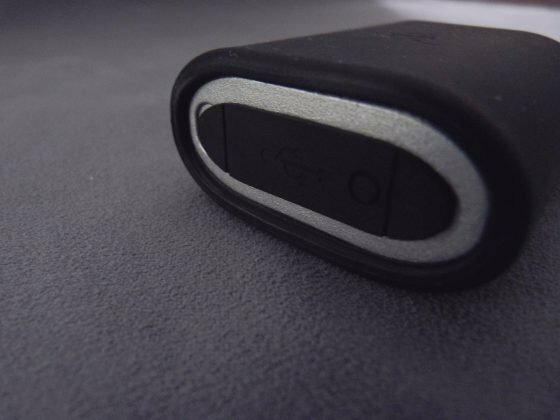 Keyless: for bikes, lockers, sheds, gates, fences and more. Long lasting: up to 2 years before re-charging; app prompts you to re-charge. Uses Bluetooth low energy. Both the app and lock are simple to use. Download the app, turn on Bluetooth, turn the lock on with a button on the bottom, and pair it with your phone. The lock is rechargeable with a microUSB port on the bottom, hidden under a flap. In order to conserve energy, the padlock stays off unless you press the small button on the bottom, hidden under a rubber-sealed flap along with the microUSB port. Thankfully, you don’t need to open the flap in order to press the button, which saves the USB port from rain or snow. 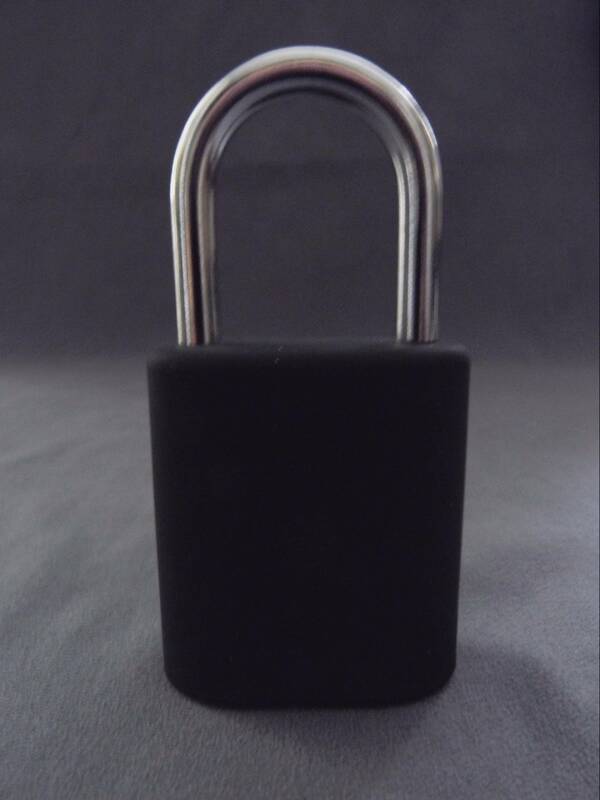 Due to whatever chemicals are used in production, the padlock gives off a not-unpleasant smell of gummy bears. Dear readers, if you know of a chemical that smells like gummy bears, please let me know in the comments. Dog & Bone offers three types of padlocks: the full-sized padlock, the mini, and the LockSmart Travel. You can find the LockSmart Mini for $70 on Dog & Bone’s website. 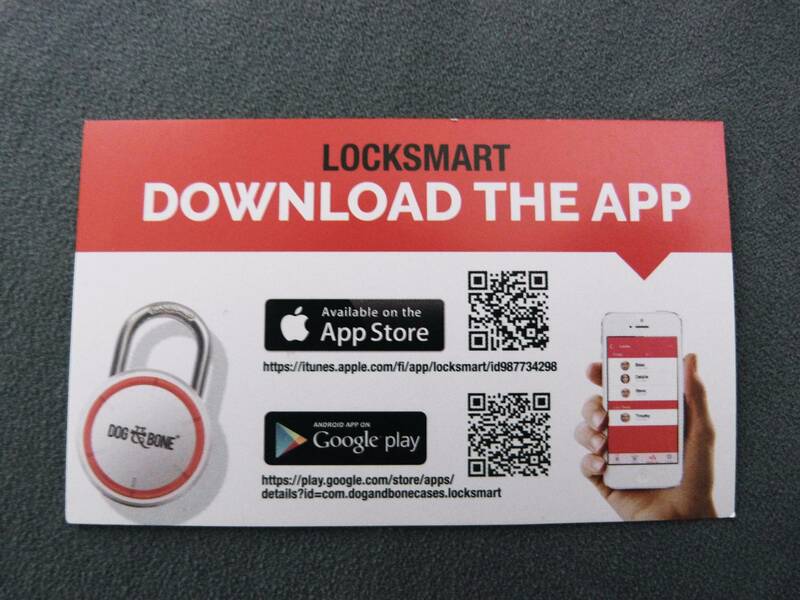 The LockSmart app is available on iOS and Android.